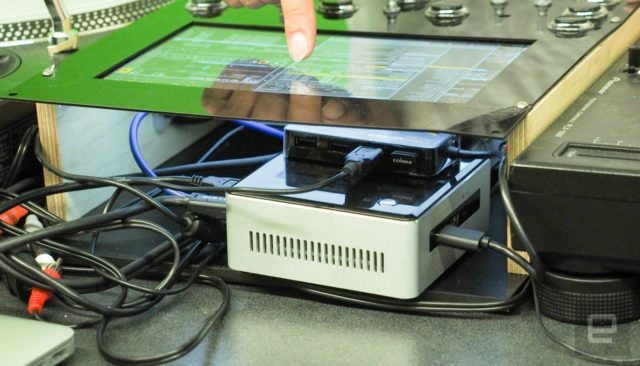 We first heard of Qbert’s Thud Rumble working with Intel over a year ago, with the goal to bring microcomputers into the DJ booth and eventually replace laptops. 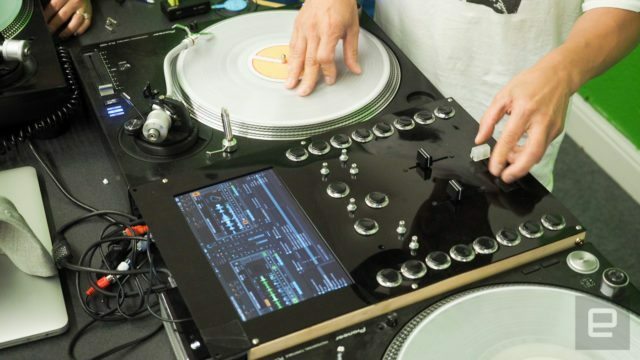 Yesterday, at Intel’s IDF keynote, Qbert showed off a prototype of their Invader mixer – with a touchscreen display showing Traktor Pro on the mixer. Keep reading for what we know so far. For now, these prototypes are very much just that – it’s not a final mixer by any means. Check out the above photo – at this stage, the Invader mixer is appears to just be just a MIDI controller with a built-in touchscreen to the faceplate, and a computer sitting underneath. There’s not even a back I/O section yet – in these prototypes they’re using external Traktor sound cards. But Is A Mixer With A Computer Inside It Really Better? 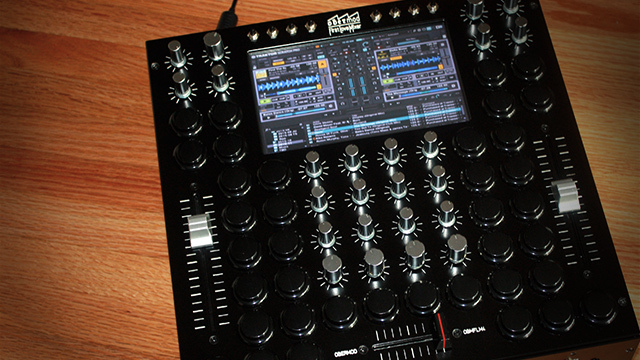 Would you want a dedicated computer inside of a DJ mixer? 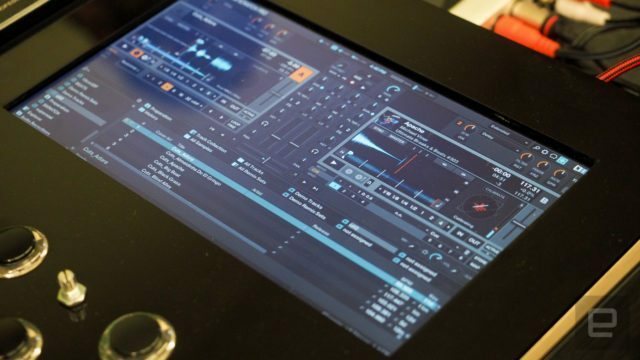 While Thud Rumble might be the first company to successfully get a mixer with a built-in computer to market, we’ve covered a number of other similar projects right here on DJ Techtools. 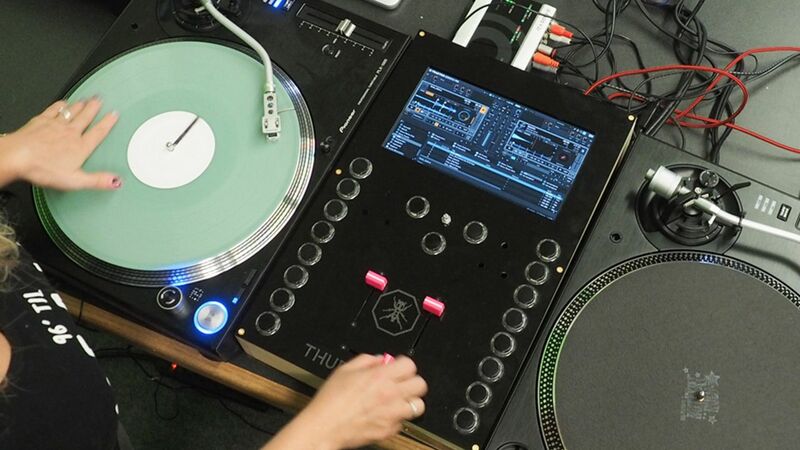 It’s very much worth nothing that the OBMFLM4 mixer that we covered last November, designed by Sean Ober – looks very similar to Thud Rumble’s Invader prototype – built-in screen, and a plethora of arcade buttons all over the face. Very different purpose – but very similar concept.